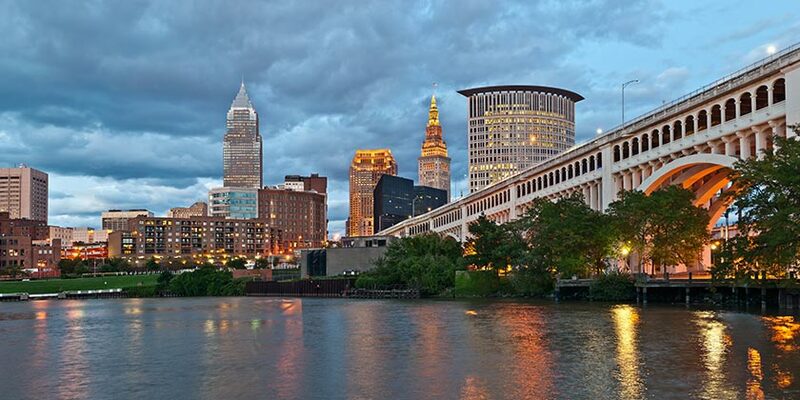 Cleveland is an unassuming city with a lot of unexpected treasures, located on the south shore of Lake Erie. Explore the largest single collection of rock and roll artifacts at the Rock and Roll Hall of Fame and Museum. Then visit one of more than 300 nightclubs, bars, lounges, and concert venues for a memorable night of live music. And there’s even more to discover beyond a rich rock and roll history. At University Circle, visitors will find a square mile of arts and culture, while adventurers will love the nearby parks and activities on the Great Lakes.